2014 is the 55th anniversary of the Mini. To celebrate the occasion Mini Spares has commissioned Dooderwear to design a range of exclusive t-shirts. These are now available and come in red, white or blue each with a different design on the front and the small Dooderwear logo on the back. Available in small, medium, large, XL and XXL, they retail at £15 each inc VAT. For more details contact Mini Spares on 01707 607 700 or visit www.minispares.com ENDS. Great special offer from leading manufacturer, Tiger Racing, for their Avon package, which is currently available for the excellent price of £2495 inc VAT, which in itself is a great offer but gets even better when you consider that in addition to spaceframe chassis, wishbones, lighting pack and GRP body pack, it also features all the pre-cut and pre-formed alloy inner panels thus taking away a lot of the trickier parts of the build for you. 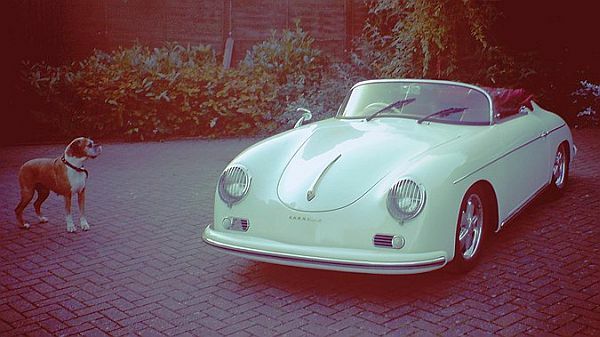 A company doing good work that flies under the radar a little is Speedster Clinic, run by Gary Blundall, based in Kenilworth, specialists, as the name suggests in all things 356 Speedster replica variety. Founded in year 2000, Gary has built many kits for customers as well as refurbishments and general repairs. Several years ago, he began offering his own Speedster kit, which is available in two forms. One uses a standard Volkswagen Speedster floorpan priced at £4565, while the other variant utilises, Speedster Clinic’s own chassis, which is period-correct 300mm shorter than the standard Beetle item. CRIKEY, SOCKS YOU DO WANT FOR CHRISTMAS! Knowing that totalkitcar readers like nice things, we saw this new range of socks from purveyors of innovative products, Gearbox Gifts, and thought they’d make a great Christmas present idea for a petrolhead in your life. 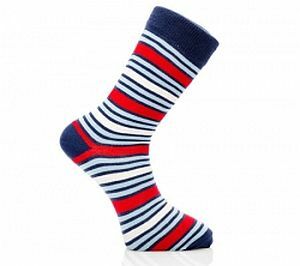 They celebrate popular motor-racing liveries and called the brilliantly named, ‘Leg-Ends’ collection and include homages to Martini, Aston Martin DBR1 and Scuderia Ferrari and the cotton socks cost £15 for two pairs. Get yours from www.gearboxgifts.com ENDS. Viper Performance is now offering quick action fuel shut off valves as part of their AN fitting range. The valve is a vital safety device to shut-off fuel to the engine by means of a manual tap and it also makes a good anti-theft device by stopping fuel supply, independently of other systems. The Viper AN/JIC Fuel Shut Off Valve is machined from 6061 Billet aluminium and available in DASH-6 and DASH-8 sizes and both retail at £22 each inc VAT. More from www.viperperformance.co.uk or 01952 670 702 ENDS. MIRROR, MIRROR, ON THE DOOR! Here’s a real blast from the past and just the thing for giving certain kitcars a genuine period look! Burton Power can now supply the bullet-type mirrors that were so popular on your dad – or grandad’s! – Ford in the sixties and seventies. Nowadays though you can choose from chrome-plated or 100 per cent stainless steel and you can also choose between standard flat mirror faces or convex, for a wider field of view, which are better for IVA requirements. 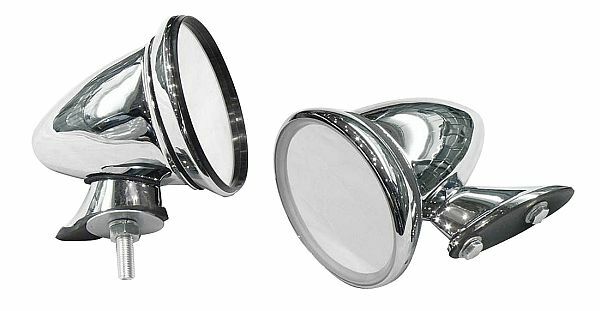 The chrome-plated mirrors retail at £21.95 each inc VAT with the stainless steel version at £24.95 each inc VAT. The iconic Citroën 2CV needs no introduction, being one of the world’s most instantly recognisable vehicles. 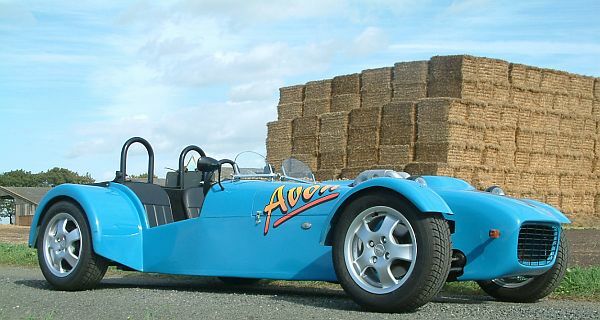 Kitcars thus donored are always welcome on these pages. We all know the tales of its Rolls-Royce levels of ride, which may or may not have been exaggerated but there’s no doubt that a 2CV rode very nicely indeed. 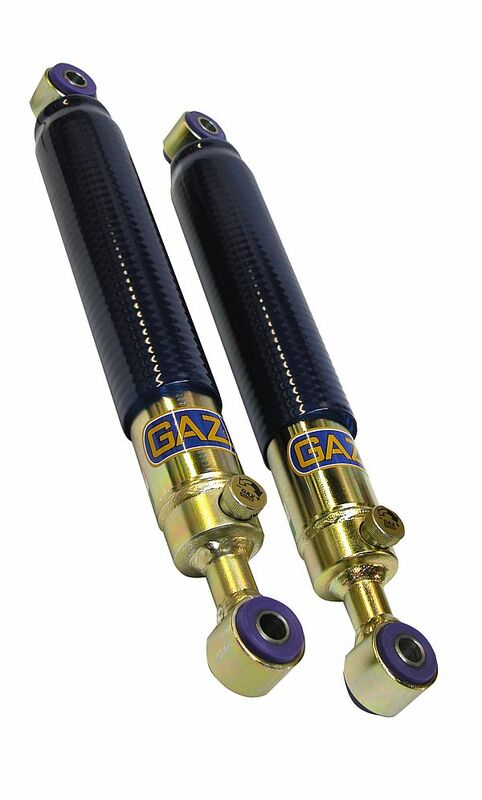 Leading damper manufacturer, GAZ Shocks, has just introduced fully-adjustable GT dampers for the Citroën 2CV to enable the damping bump and rebound rate to be adjusted to suit the conditions and driving style. NO, IT’S A NOT A SINK PLUNGER! Mini Spares has just released an upgraded pre-verto clutch lever arm plunger, which is for the A-series engine and is the carrier that holds the clutch release bearing, with a hole for the clutch lever arm on the other end. This part has been produced in response to customer demand, as the early diaphragm clutch really needed a better quality plunger although until now the only alternatives have been of poor quality or designed specifically for racing. (C-22A2204 race kit). 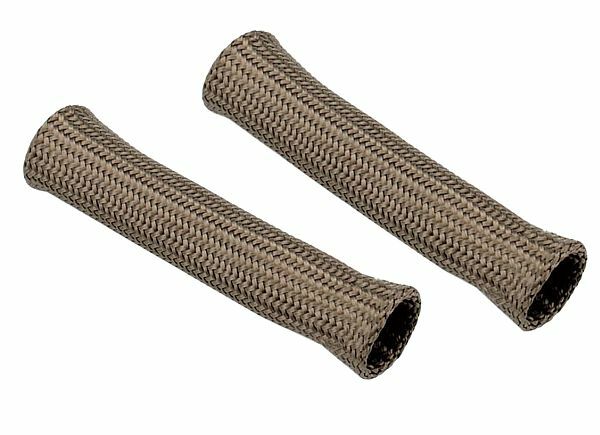 To cope with the stresses imposed upon it Mini Spares have stipulated that their version of the part be manufactured in durable EN24T. High performance engines can produce extreme heat that can put spark plug boots and wires at risk. With excessive heat generated from the exhaust manifold and headers or a nearby turbocharger the ignition system can be vulnerable to potential burning, hardening and cracking of ignition wires and boots, which could lead to arching, engine misfire and a potential ignition system failure. The new Folding Utility Work Station from B-G Racing is a must-have product for all workshops with its multi-functioning capabilities. 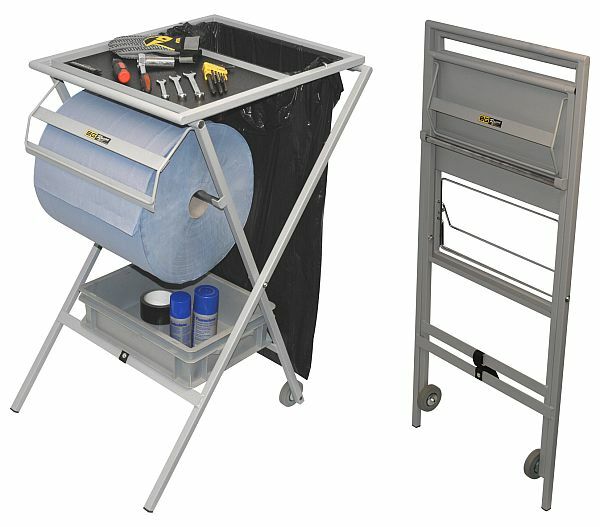 The work-station incorporates a tray on the top to hold a small selection of tools, a paper roll holder, a waste bin bag holder and an area for a 300mm x 400mm Euro bin to be fitted and store your consumables. The ‘station’ is fitted with 75mm diameter wheels that allow ease of movement around the garage or workshop, while the folding design makes transportation of the work station easy and keeps storage space to a minimum.